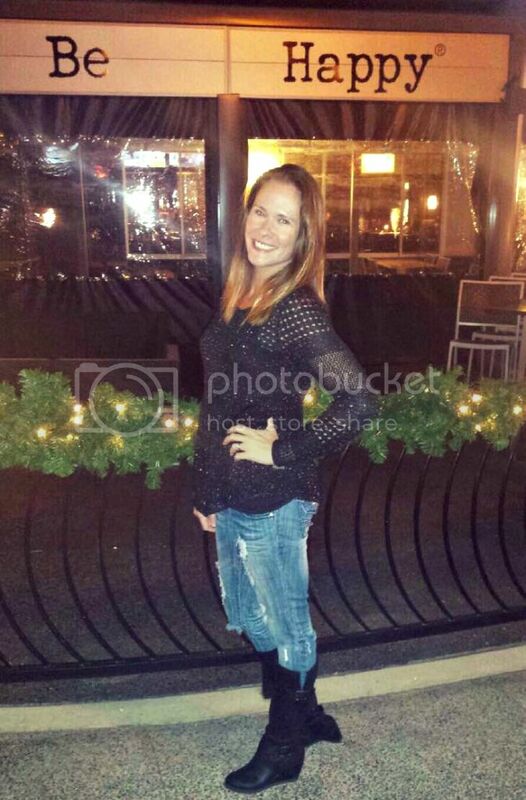 This week's Hump Day Hottie was voted on by you. It was a tight race between Jake Gyllenhaal and Rachel McAdams. In the end, Rachel pulled through with the win. Don't worry, Jake lovers. He'll be featured soon enough. Christina, I'm talking to you. 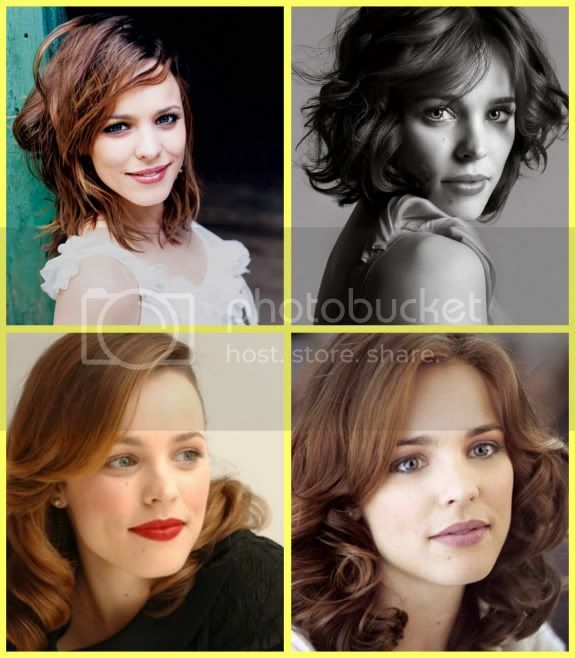 Why do we love Rachel McAdams so much? She was in two of our favorite movies, Mean Girls and The Notebook. She's a natural beauty, looks fantastic regardless of her hair color and seems like your typical girl next door. If I were a celeb in Hollywood, I would definitely want her to be my famous BFF. I just wish she'd get back together with Ryan Gosling and make beautiful babies. I just love her. "Thats why her hair is so big, its full of secrets!" I'm a BIG fan of hers! She's beautiful and pretty and seems to have her head in the right place, being that she's scandal free. I can't hate. I really love her. I want her back with Ryan too. I will be so excited when you feature Jake! I've always been a fan of hers. In interviews she seems real down to Earth. I have to say she is one of my favorites. She seems so "real" compared to most other celebrities. And she is gorgeous! I also loved her in The Time Traveler's Wife. If it wasn't for that stupid restraining order. I just love her, I think she's one of Hollywood's true beauties. Only complaint is her new bf. I don't think Michael Sheen is cute AT ALL...even given that he's a vampire! She is so gorgeous...That skin! Love her.. one of my fav movies is Family Stone!! I flipping love her. She is so gorgeous without being trampy. And I adore her in The Notebook. I want to BE her. Wow she has had some great hairstyles!! She is a little hottie! I agree. And I may have a small girl crush on her too. Shhh! She's so pretty. I want to be friends with her. She would make beautiful babies with Ryan Gosling. Their story was so great, why'd they have to break it off? She's gorgeous. I have a total girl crush. She is so incredibly stunning!